It will be available to the banks’ wealth clients. 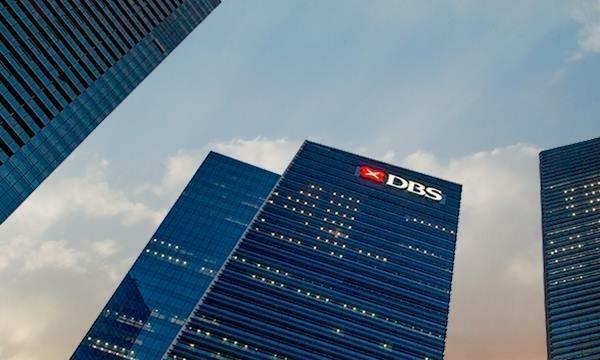 DBS has launched a robo-advisory service called digiPortfolio for its wealth clients with an investment amount as low as $1,000. Users need only log in to the DBS iWealth platform and indicate details such as risk level, funding account, funding currency and amount. The robo-advisor then proceeds to automate the investment process with the guidance of the bank’s investment team. 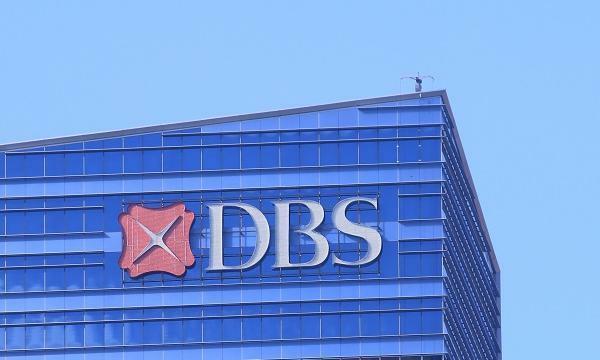 Clients can view their holdings by logging on to the DBS iWealth via internet banking. “digiPortfolio’s objective is to achieve a return befitting the respective mandate over an investment cycle of 3 – 5 years whilst managing the price fluctuation (risk) because of the market,” the bank said in its website. digiPortfolio offers two options - the Global Portfolio which costs $1,000 or US$1,000 with 4--6 unit trust and charges 0.75% p.a. flat management fee and the Global Portfolio Plus which starts with investments of $10,000 or US$10,000 with 8-10 unit trusts and charges 0.75%-0.85% tiered management fees based on portfolio value. The service also doesn’t have a lock-in period so investors are free to withdraw their money when the need arises.